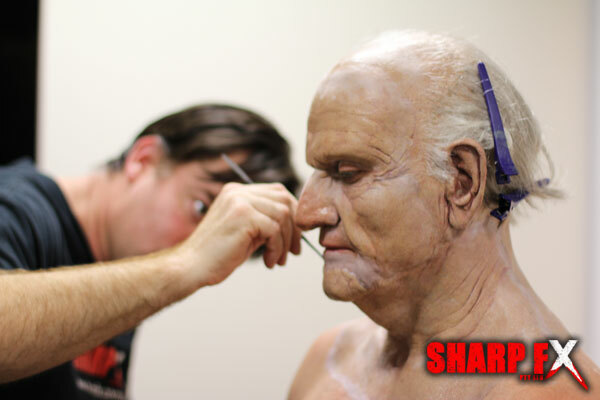 Sharp FX created Old Man Crawf prosthetic makeup for AFL Footy Show. 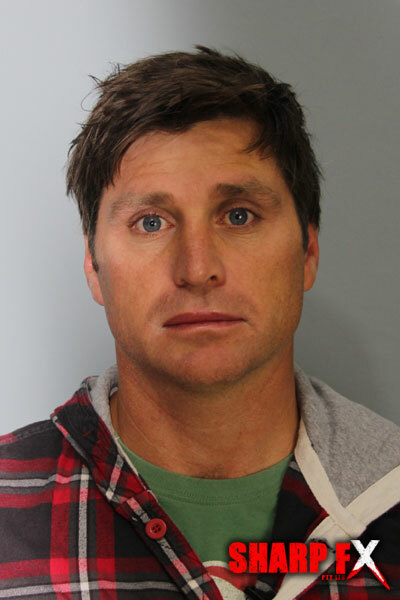 The brief was to turn AFL Footy Show host Shane Crawford into ‘Walter’ an 87yr old man for a series of live action pranks played on unsuspecting AFL players. 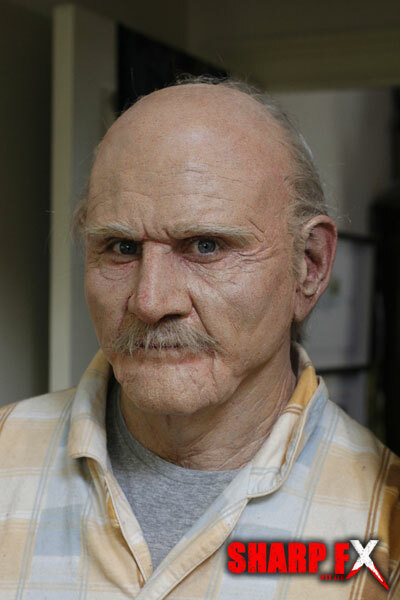 This was a more challenging job than usual because The prosthetic needed to look realistic both on camera and face to face in live interaction, the prosthetic also needed to last long periods of time without touch ups. 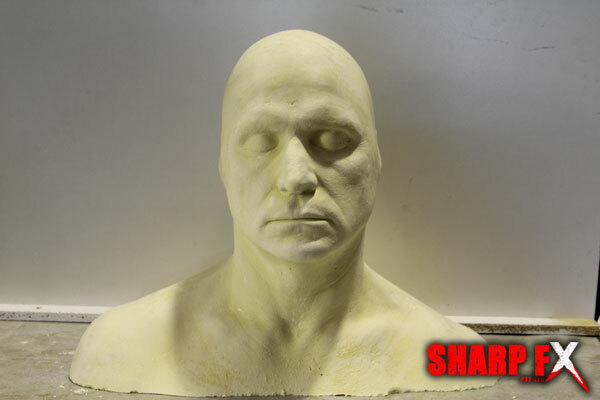 A alginate and plaster bandage life cast was taken of Shane Crawfords head and reproduced in Hydrocal 105 plaster. The cast was then coated in a foil liquid and Old Man Crawf prosthetic was sculpted using an combination of plasticine and monster clay. Once the sculpture was finished it was cut and floated into sections ready for moulding. 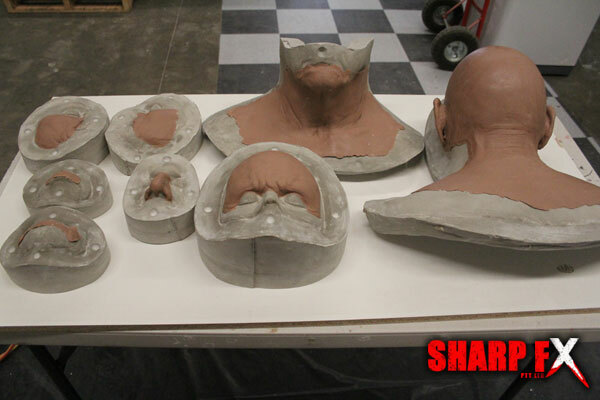 Ultracal 30 plaster moulds were made of each prosthetic piece. 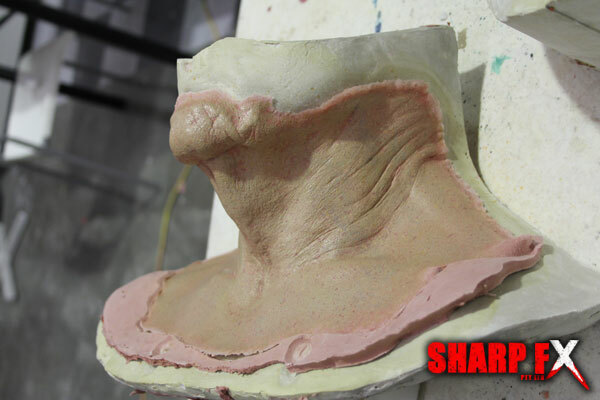 After the moulds were created the prosthetics were run in foam latex. 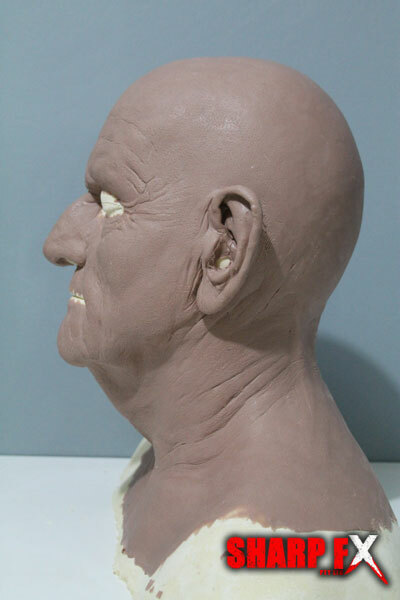 Appliances were pre-painted and hair was added to the head with a combination of hair laying and punching. 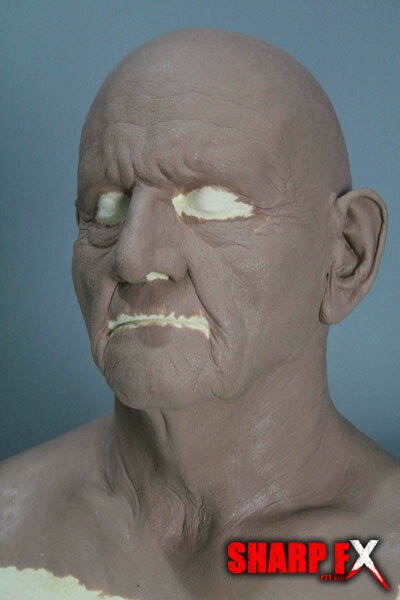 The Old Man Crawf prosthetic makeup was applied on four separate occasions. The first makeup application took 4 hours each application was slightly faster with the final application taking only 3 hours to apply.